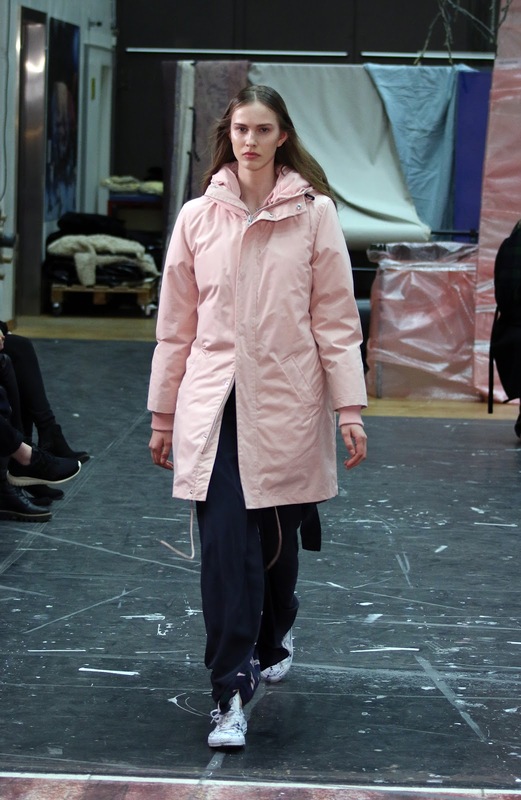 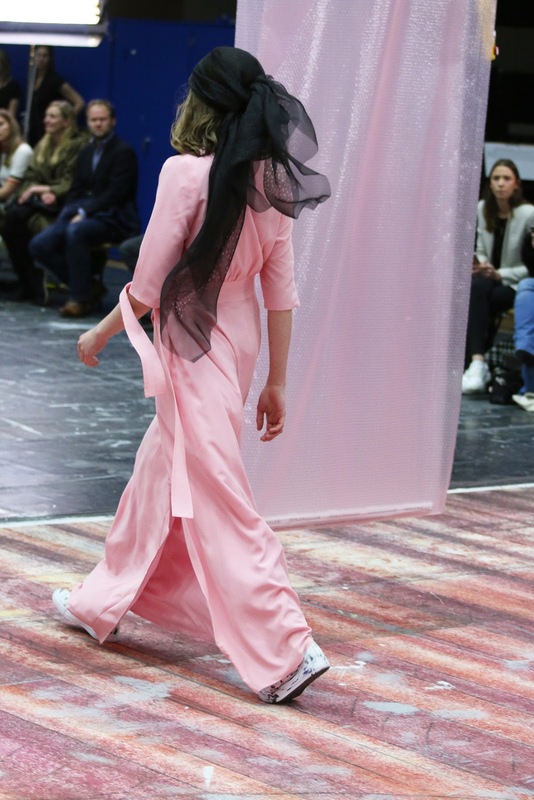 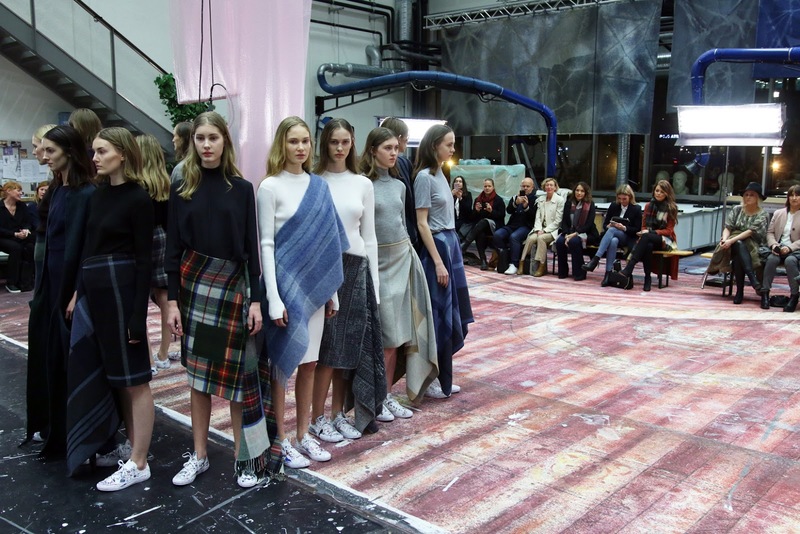 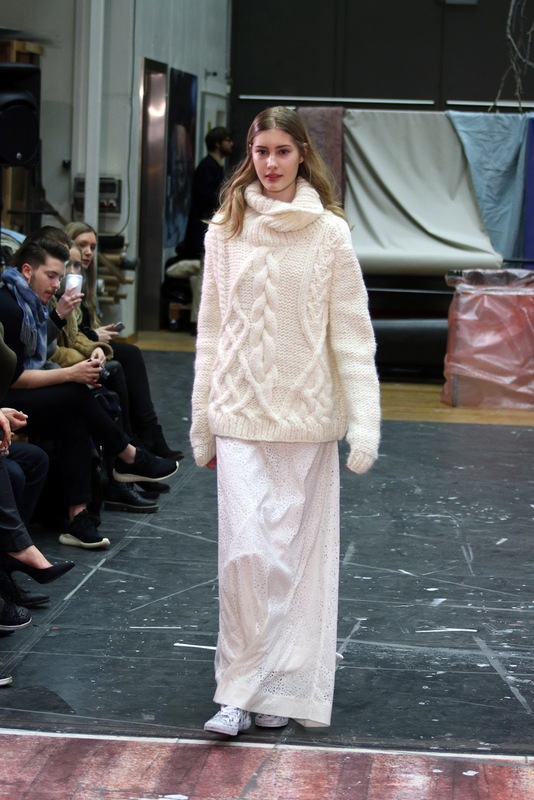 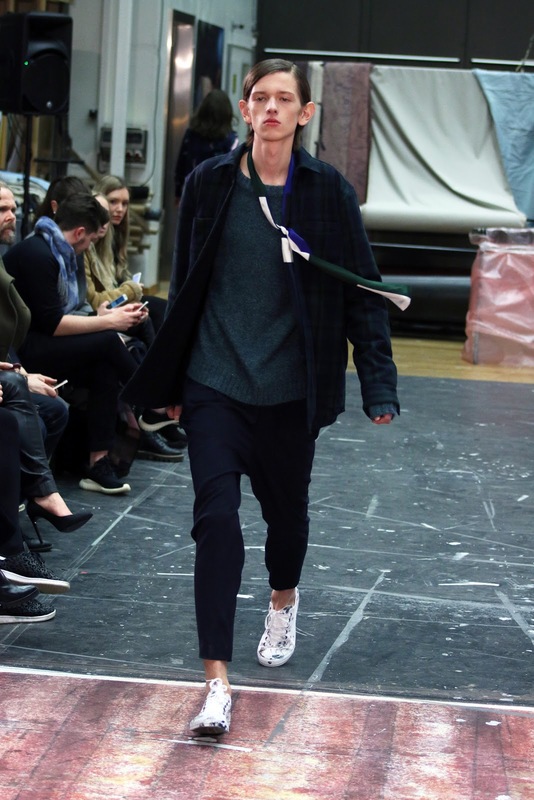 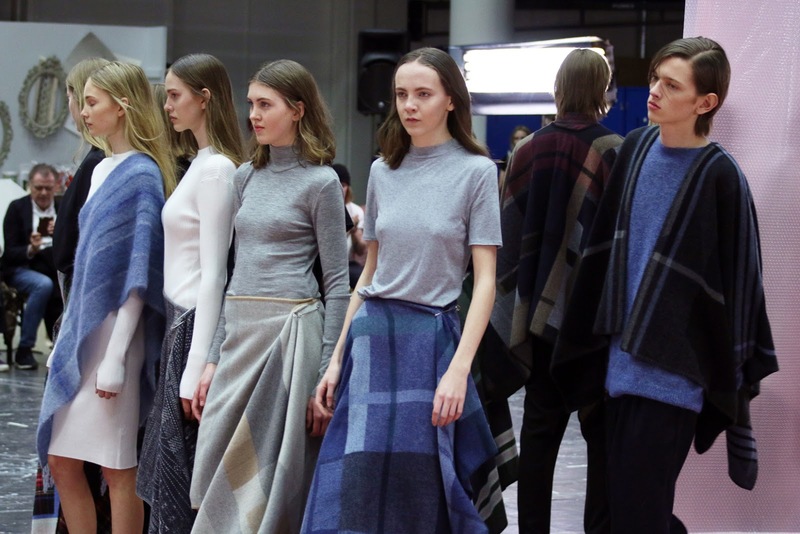 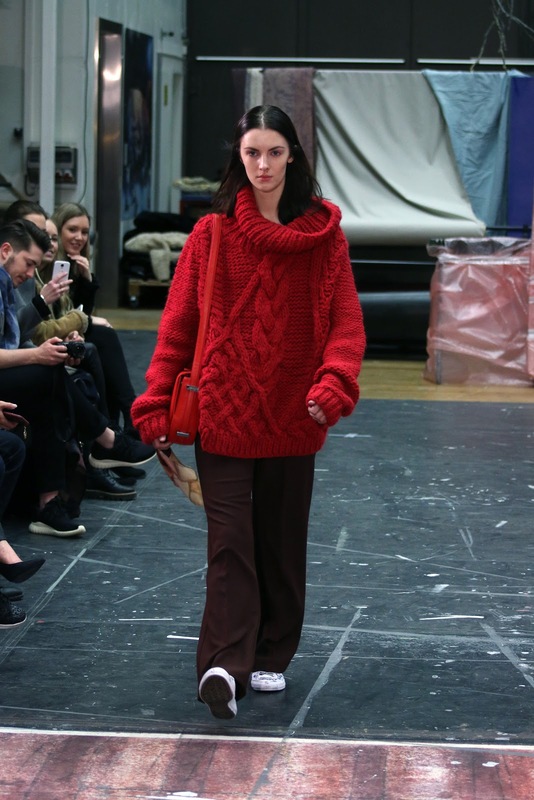 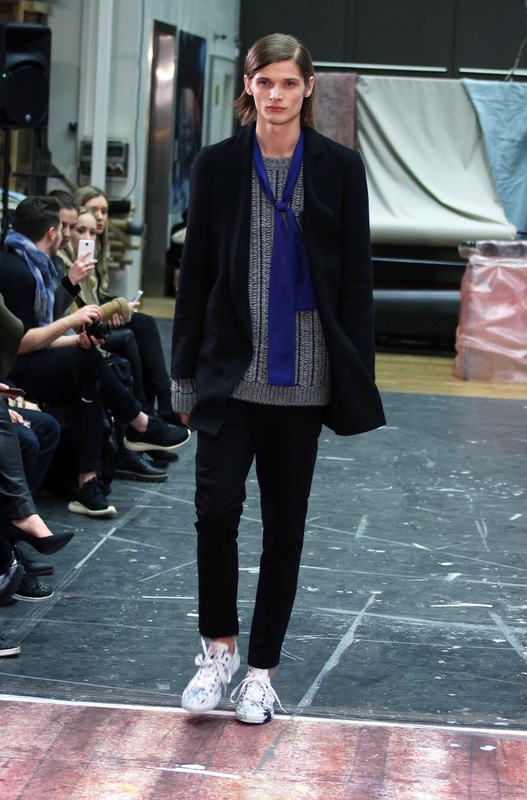 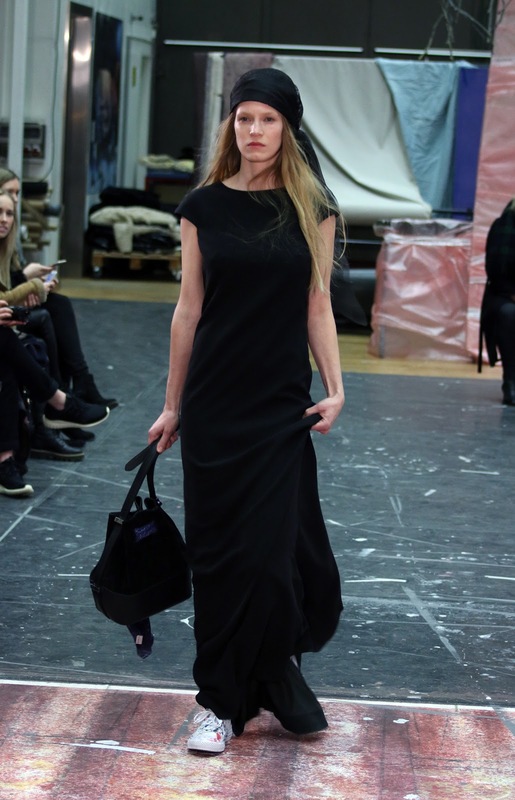 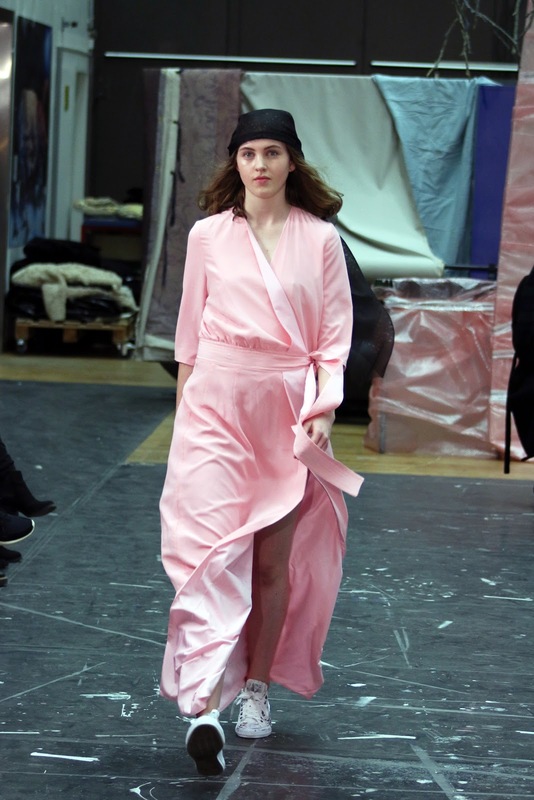 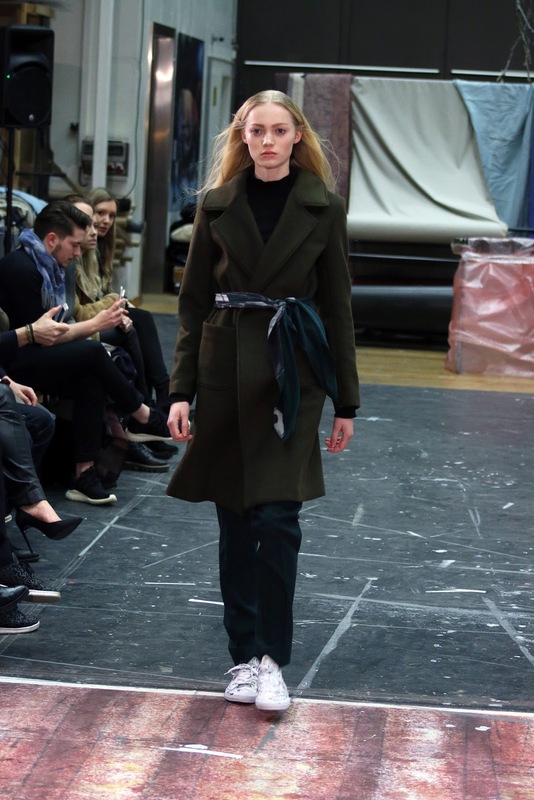 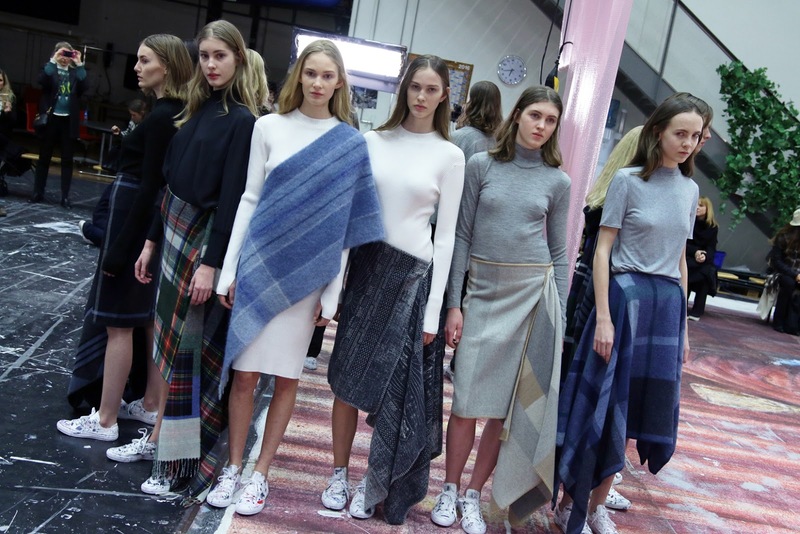 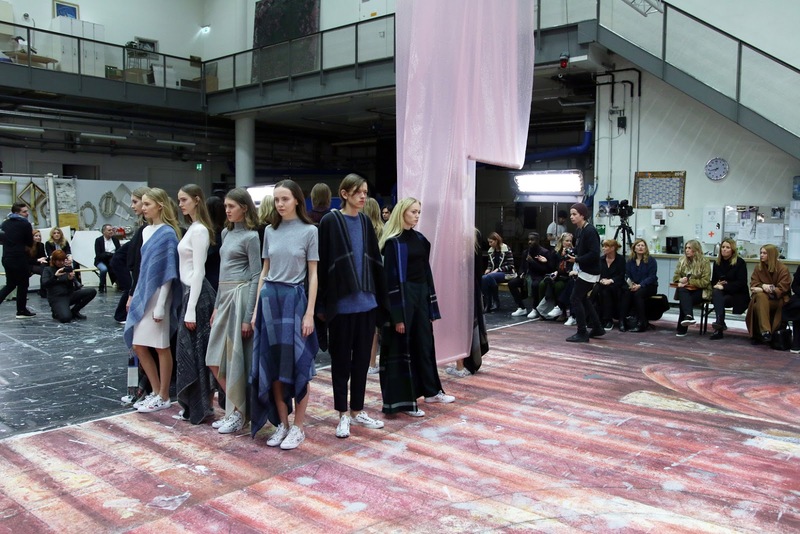 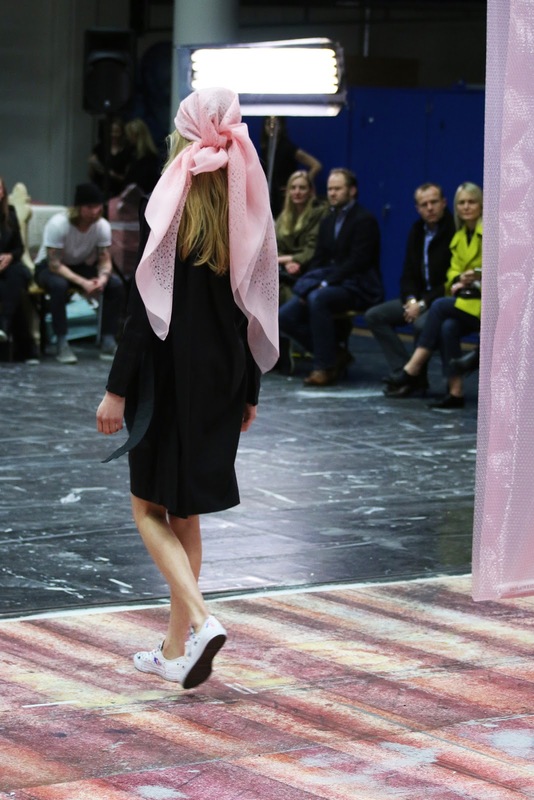 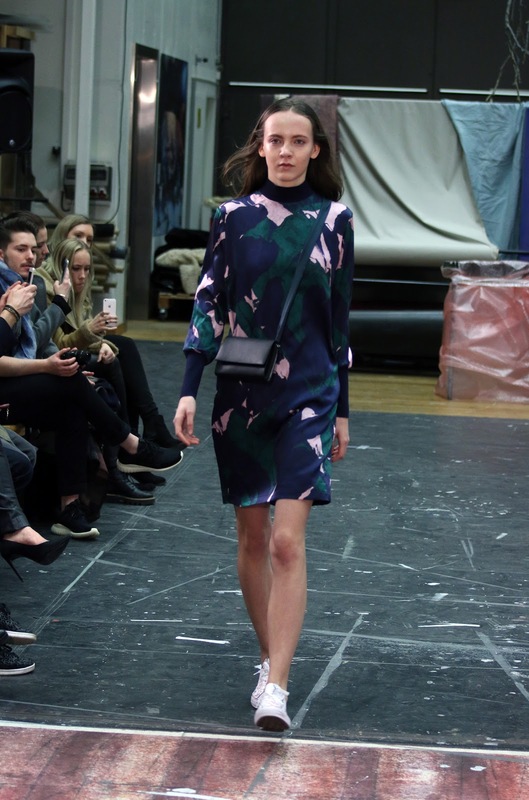 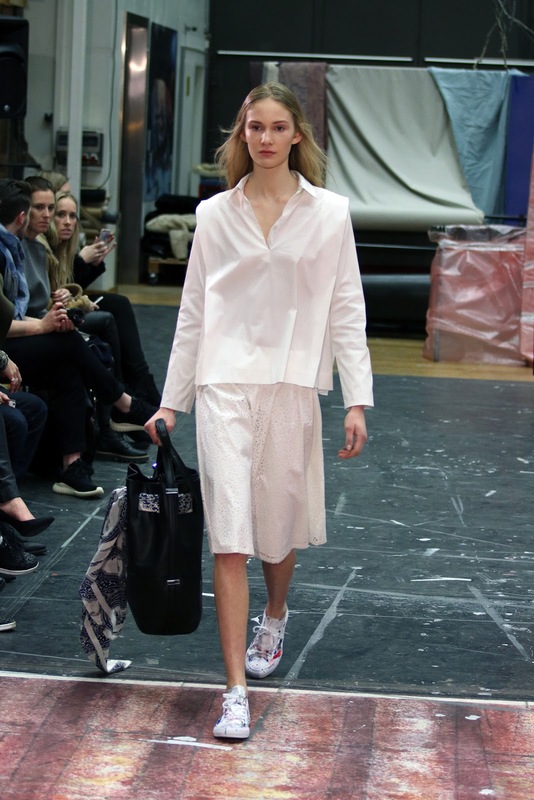 Holzweiler displayed their beautiful AW16 collection in the scene painting room (Malersalen) at the Opera during Oslo Runway on February 10th. 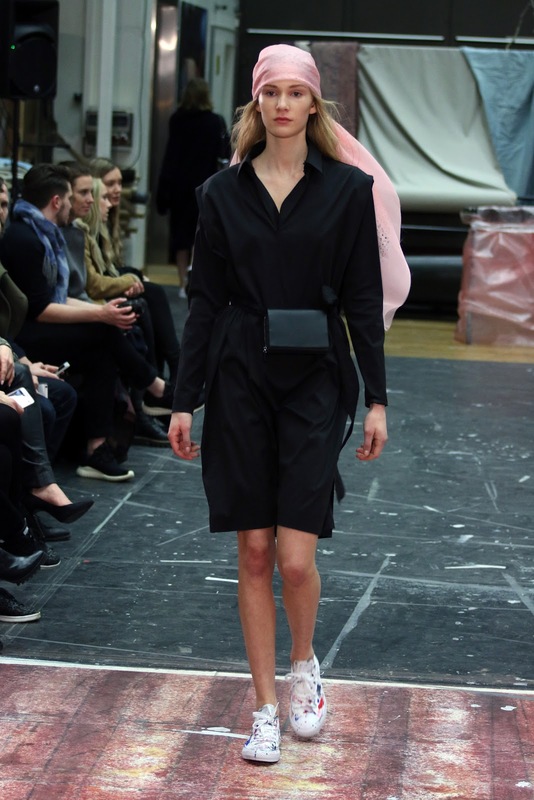 Veronika Heilbrunner - IT girl, celebrity stylist and Fashion Editor of Harper's Bazaar - styled the show. 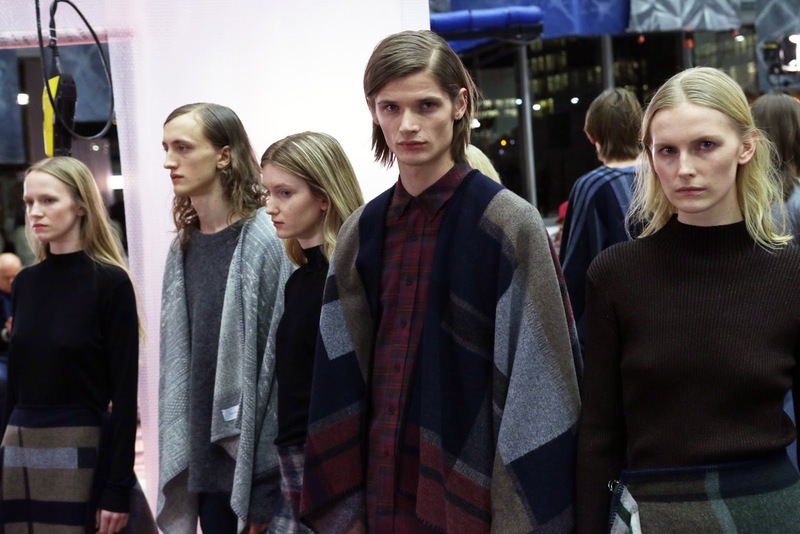 Holzweiler is most known for their fashionable scarves and ponchos. 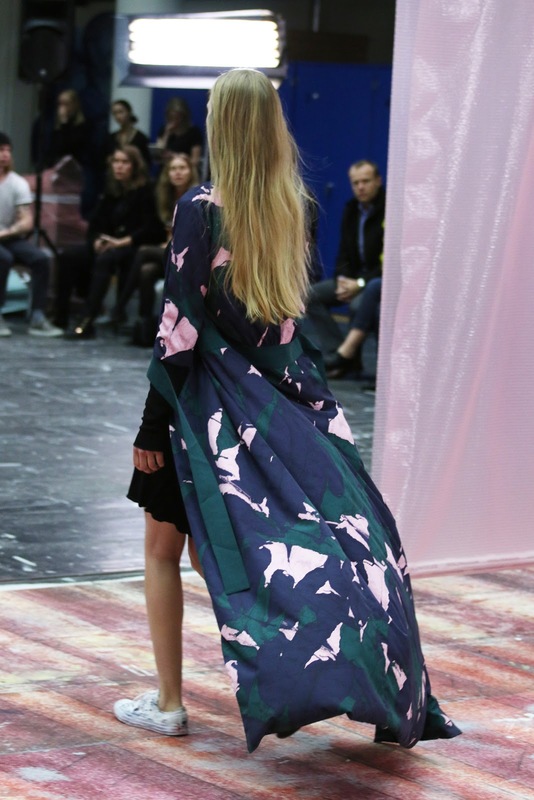 Here they show that there's many ways to use a scarf!